Cambodian human rights defender Tep Vanny was released from prison on Monday after spending more than 700 days in detention. Vanny was handed a prison sentence of two years and six months on 23 February 2017, after Phnom Penh’s First Instance Court convicted her of “intentional violence with aggravating circumstances” for peacefully protesting the forced eviction of her community from Boeung Kak Lake, Phnom Penh. A construction project on the site has seen thousands of families lose their homes. “After more than two years of being unjustly detained for her peaceful activism, the news that Tep Vanny is once again reunited with her family is a cause for great celebration. “However, her release is long overdue. Tep Vanny has endured a catalogue of injustice – from baseless, politically-motivated charges to unfair trials – and should never have been imprisoned in the first place. 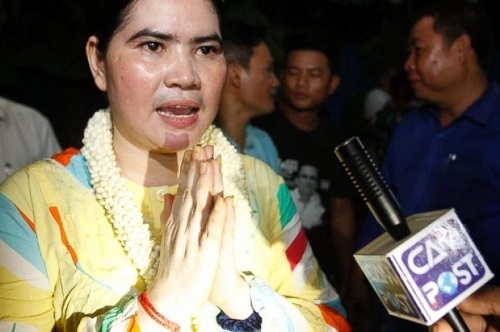 Amnesty considered Tep Vanny a prisoner of conscience, held solely for her peaceful human rights work. She was also part of the human rights organisation’s global BRAVE campaign, which seeks to strengthen the recognition and protection of human rights defenders around the world. Through this campaign, more than 200,000 people around the world joined the call for Tep Vanny’s release. Human rights defenders like Tep Vanny are coming under increasing attack. At least 3,500 human rights defenders have been killed since 1998 – an average of 180 deaths a year. Governments around the world must do more to protect the people who are putting their lives at risk to fight human rights abuses around the world, said Amnesty. 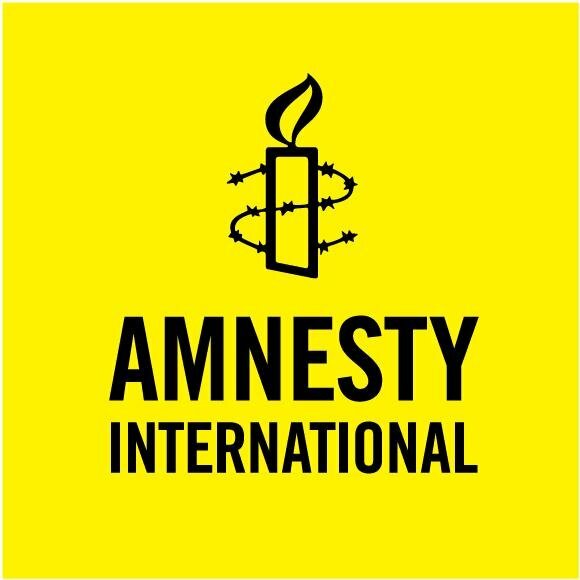 Kate Allen, Director of Amnesty International UK, said: “The level of danger facing activists worldwide has reached crisis point. Every day people are threatened, tortured, imprisoned and killed for what they fight for, believe in or simply for who they are. Tep Vanny’s conviction on 23 February 2017 was based on her peaceful participation in a protest calling for the release of one of the detained Boeung Kak Lake Community members, which took place in front of Prime Minister Hun Sen‘s house in March 2013. Tep Vanny was sentennced to two years and six months’ imprisonment, and was also ordered to pay a fine of five million Cambodian Riel (around £960), as well as a combined nine million Riel in compensation payments to the two plaintiffs, both of whom are members of Phnom Penh’s Daun Penh district para-police. On 27 July 2017 and again on 7 February 2018, Phnom Penh’s Appeal court upheld both her conviction and prison sentence.